I can't believe another 2 months have come and gone, I have been so busy! 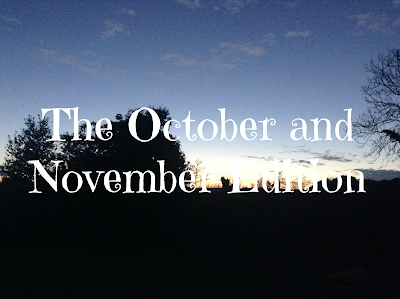 Here are a few things I have been loving this past 2 months. This movie is set in inner city Dublin in the 1980s where Conor, the main character, gets moved from a posh fee paying school to a public school. He doesn't really fit in too well but after he tries to impress a girl by asking her to be in a music video for his band, he decided to try to find people from his school to form a band. I loved everything about this movie, the music, the comedy, the actors. It is one of those dorky feel good films. 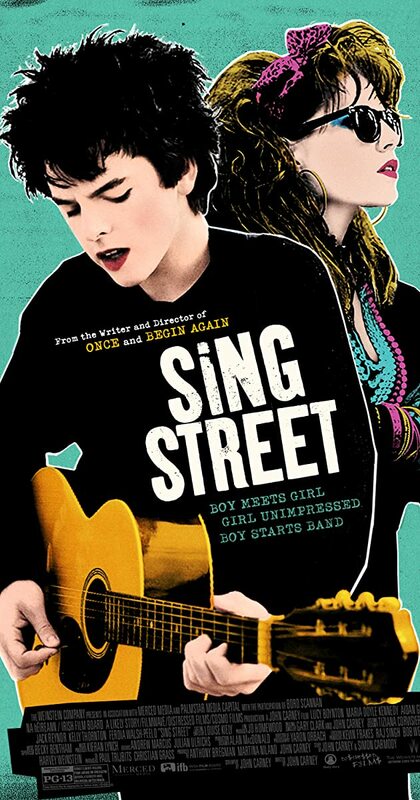 This is another film I loved but it isn't as light hearted as Sing Street. This is the movie adaptation of the book. It is slightly messed up and words can't describe the plot as it ends up being something completely different in the end. It kept me at the edge of my seat during the whole movie. 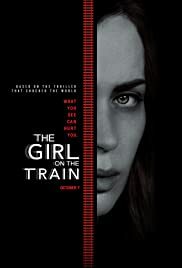 I thought the actors were brilliant especially Emily Blunt as she did a superb job at being the mess that is the main character Rachel. I also think that the actress that plays Meagan looks like Jennifer Lawrence, does anyone else see that? A Halloween classic that I had never watched until now and I really don't get why I hadn't watched it beforehand but it is such an enjoyable movie. I feel like everyone and their dog have watched this movie at some stage. I bought this scarf completely on a whim when I was shopping a while back as I love the colours. I bought it Heatens but I can't find it online, so here's something similar. I love wearing this as during the Winter I always feel very cold and this keeps my neck nice and warm. It isn't bulky too which is great as it can be worn underneath a coat without looking bulky. I think this may be discontinued as I can't find it anywhere except Amazon. I have recently been using this bronzing palette to contour. I use the lightest shade to contour and then the middle shade to bronze some of the high points of my face and I haven't gone near the darker shade at all! I love the pigmentation of this product and how easy it is to blend in. I am surprised that I found something paler than Benefit Hoola to contour with and I love using it. I won this in a giveaway, thanks Marta! Since receiving it, I have been experimenting more with highlighters and where to put them. I have noticed that I don't like to have too much glitter in my highlighter but a little doesn't hurt. 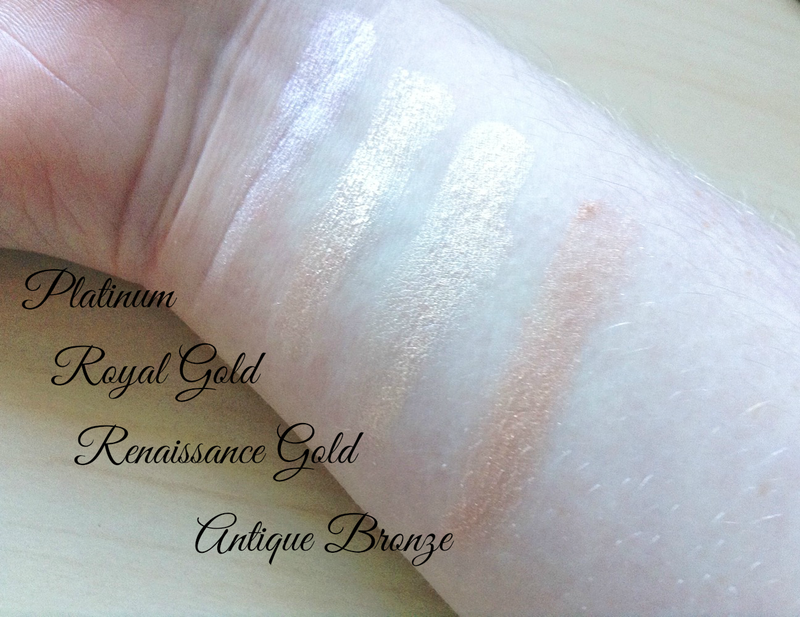 All shades are very pigmented, I normally go for Platinum, Royal Gold and Renaissance Gold. My favourite one is Renaissance Gold as it has a lovely sheen without containing a pile of glitter. I haven't used Antique Bronze as it is the only powder in this palette and I feel like it is too dark for my skin tone but I will eventually get around to experimenting with it. I have been using this for a few months now and I love it. It is a very hydrating moisturising cream that smells wonderful, I'm really bad at describing scents but on the packaging it states it is hibiscus. I have very little left in this pot, I have a backup so there is no need to worry. I thought I would go quickly through this product but surprising a little goes a long way. I don't really believe the whole brightening effect that it states as I think my skin is too pale to brighten. Overall, I love this night cream and the best part is that it is only €7! I have fallen in love with this show, if you are not familiar with this show, you are basically watching people watch TV. It sounds so boring and stupid but it is one of the funniest and most entertaining shows I have ever watched. You get introduced to a number of families/friends who watch a program and make comments or have a discussion about something on the show. My favourite people for the Irish version are the Tully twins and the Ryan family as they are both hilarious and come out with the most interesting things. This show has brightened my Thursdays a little more and makes Friday feel more doable. I have lacked completely putting up videos as I am finding it harder and harder to get time to record edit and upload videos, I wish this was not the case. I have put up 2 videos Bad Blood/I Knew You Were Trouble Mashup and Winter Song Acoustic Cover. OMG Sing Street!!! I love that movie. I swear I know all of the words by heart just after watching it a million times! Also, I didn't know that you had a YT channel! I'm gonna go check it out! Lovely post! Thank you for commenting Sarah! Thank you for commenting Guilianna!